Now that I'm halfway through the first draft of CYN, I think now's a good time to unveil the cover! The lovely yet all-business-looking chick is fellow author SKN Hammerstone. 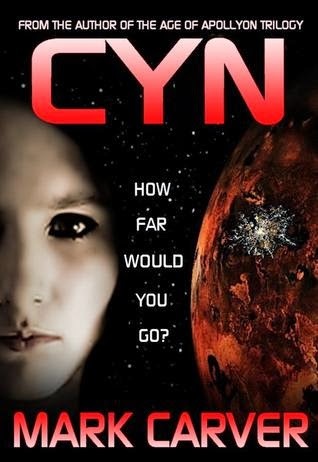 CYN is coming your way February 2014!